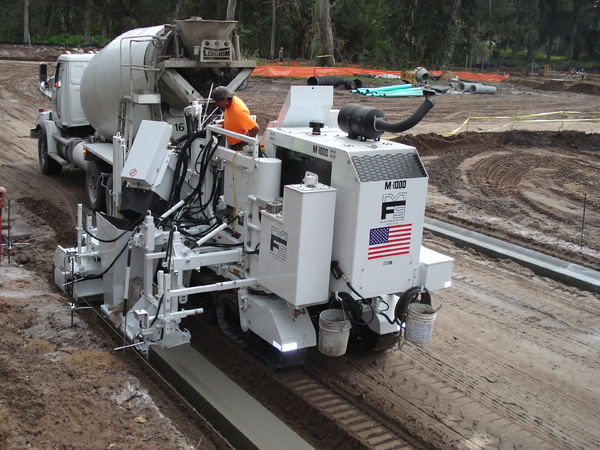 A heavy duty modular slipform paving machine that can pour as tight as 24″ or as wide as 5′. 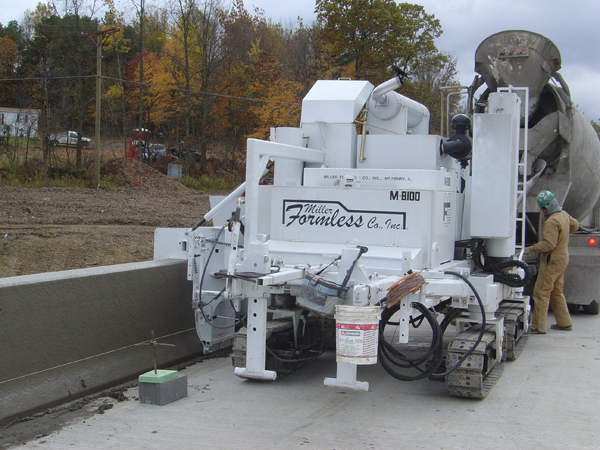 A 173 hp slipform paving machine that can handle curbs, gutters, parapet walls and straddle paving. 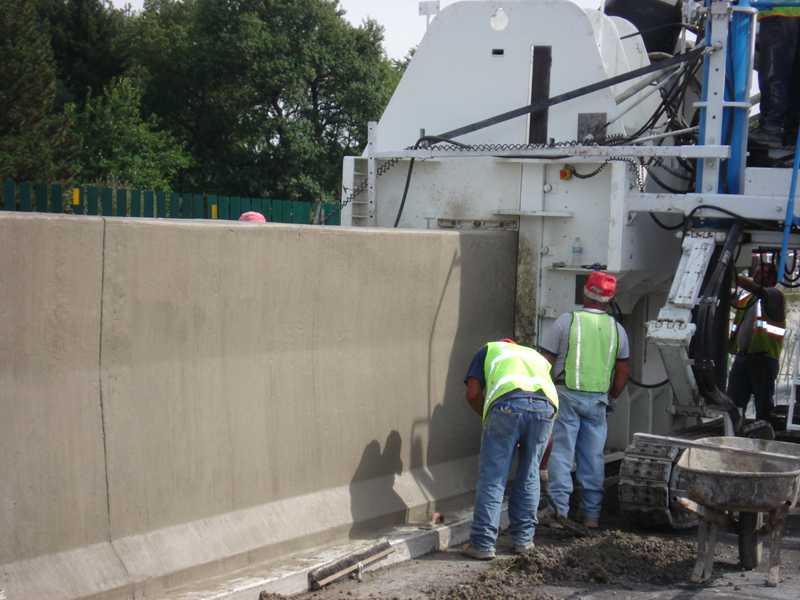 The M-8800 is our latest slipform paving machine that can pour up to 102″ barrier walls, bridge parapet walls and shoulder paving. 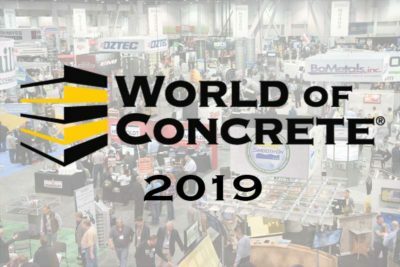 Looking for Sales and Service outside the United States? 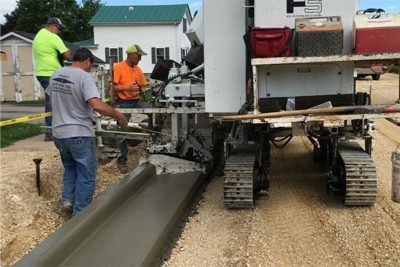 To request an equipment manual, please complete the following form.